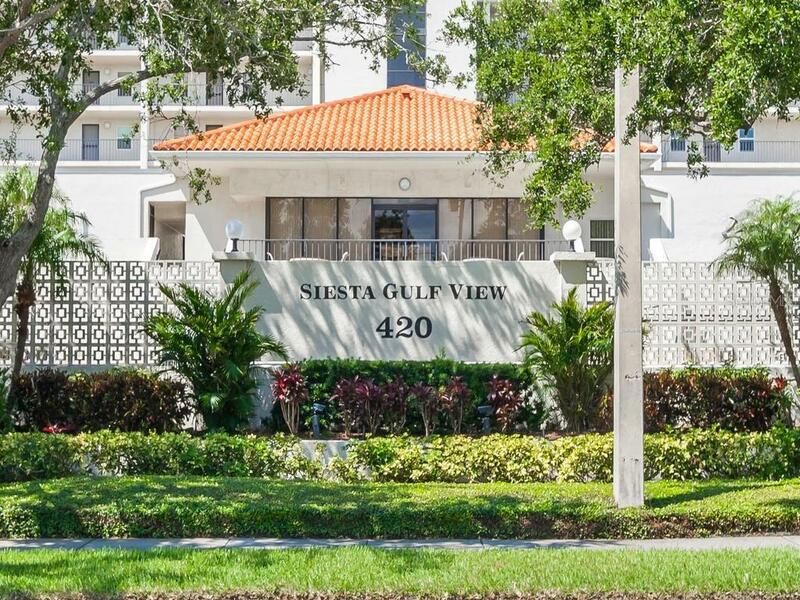 Ask a question about 420 Beach Rd #404, or schedule a tour. 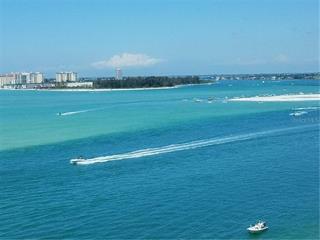 When you want the Best of All Possible Worlds, This is It! 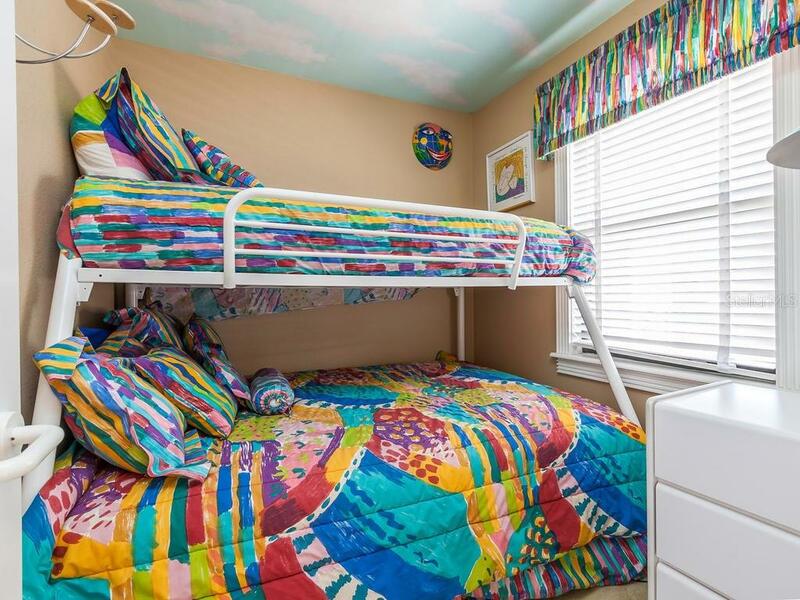 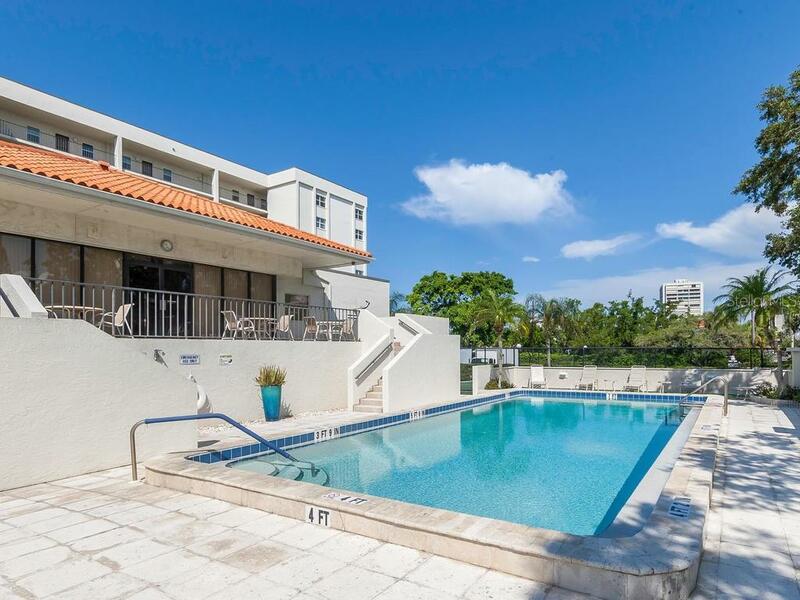 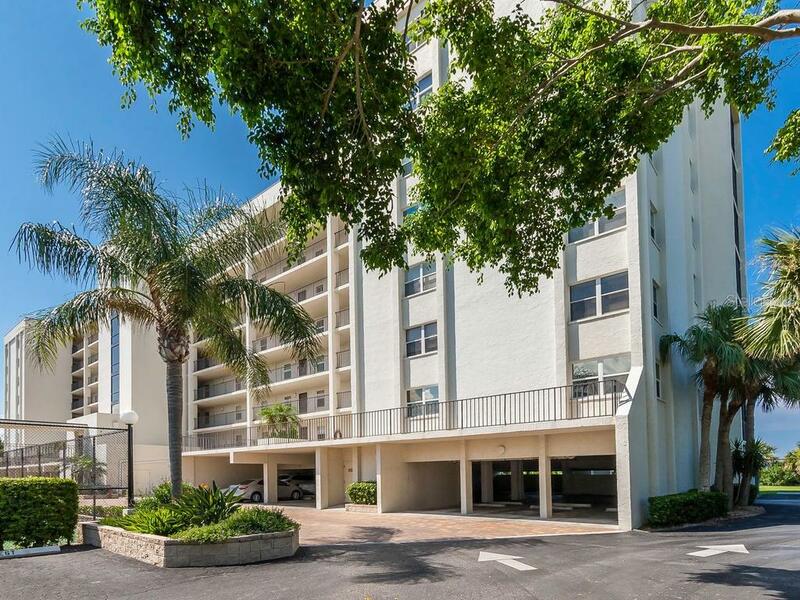 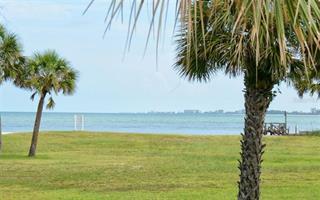 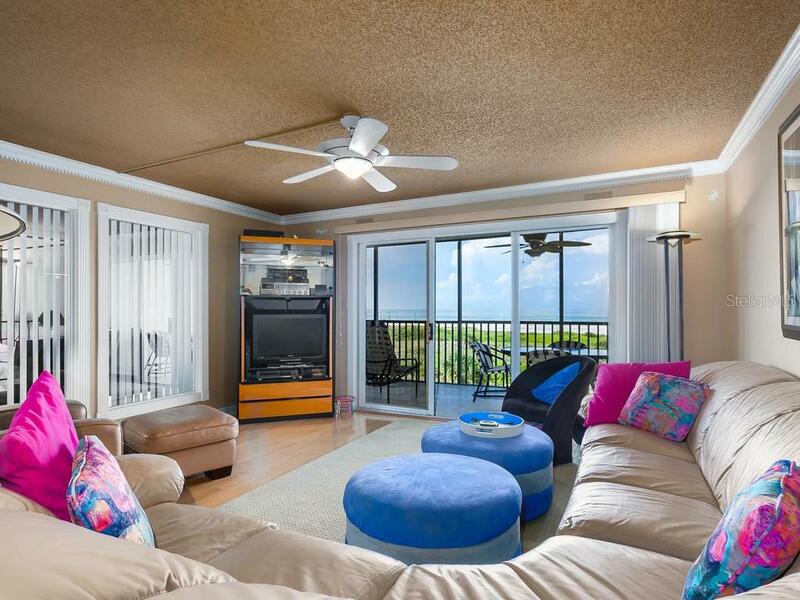 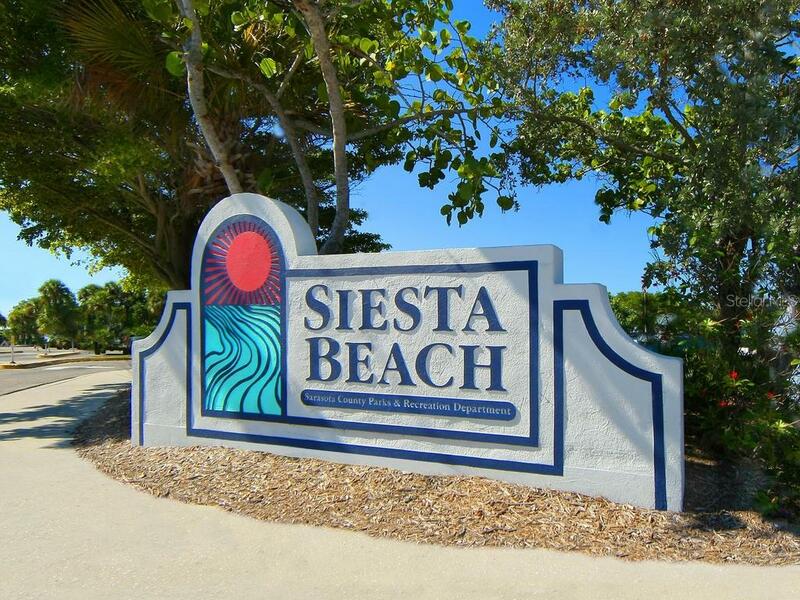 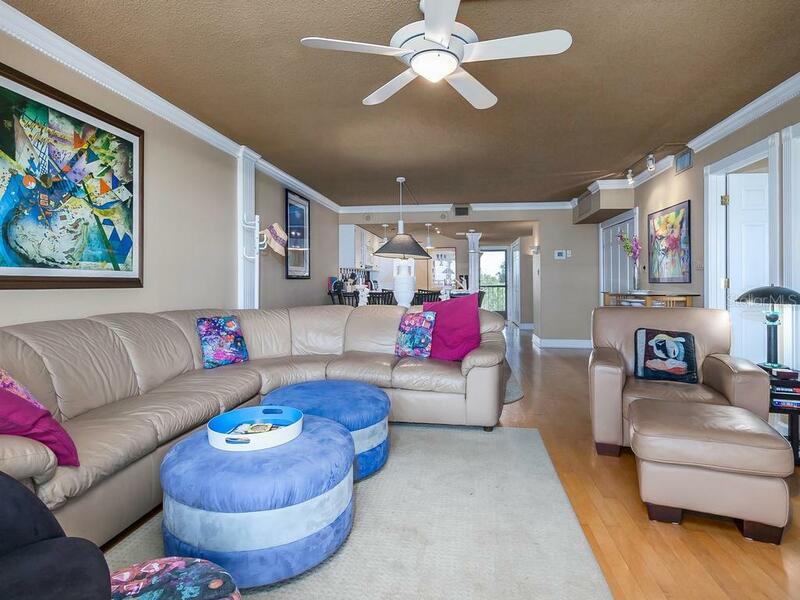 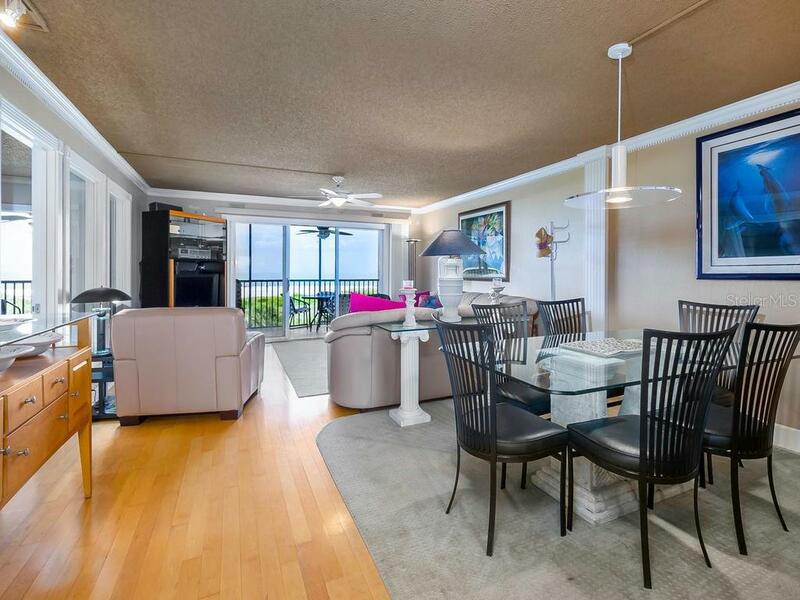 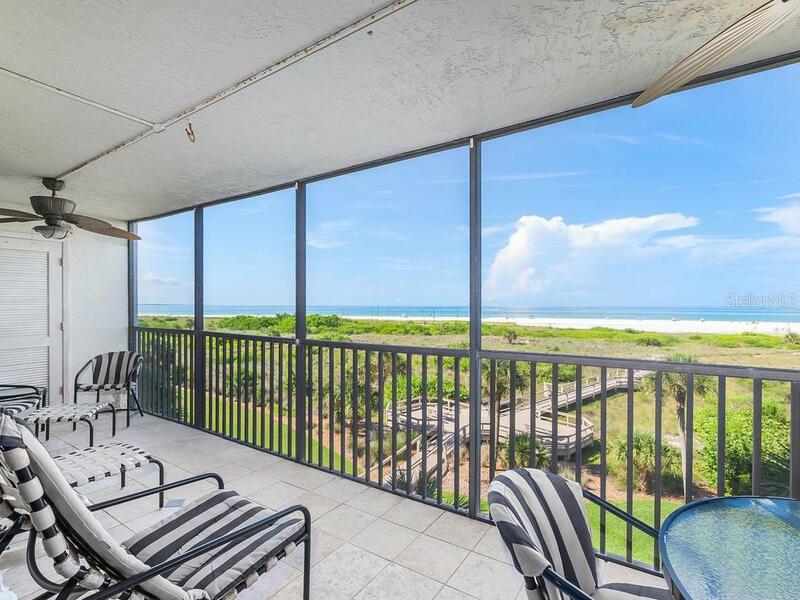 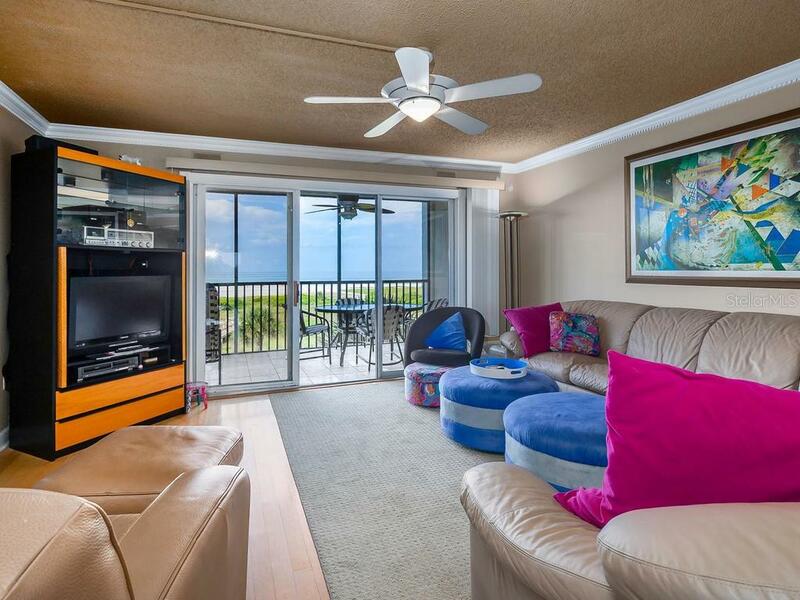 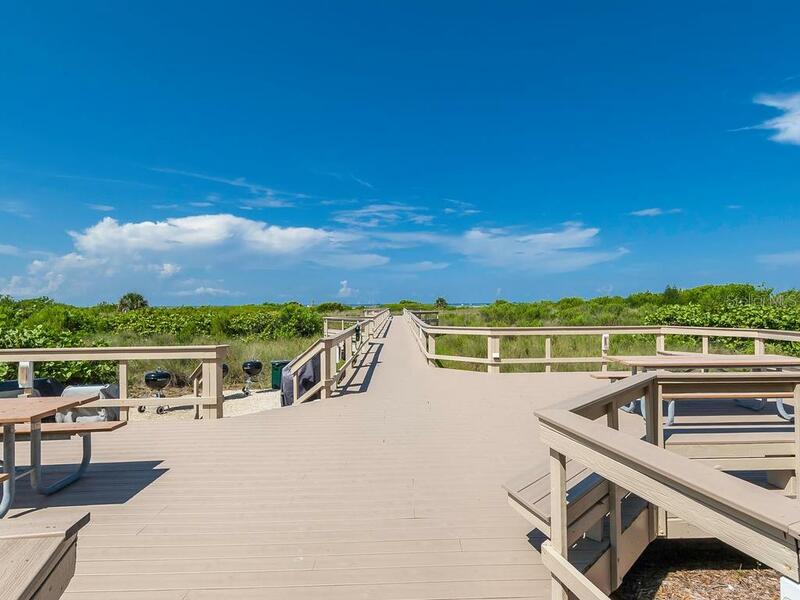 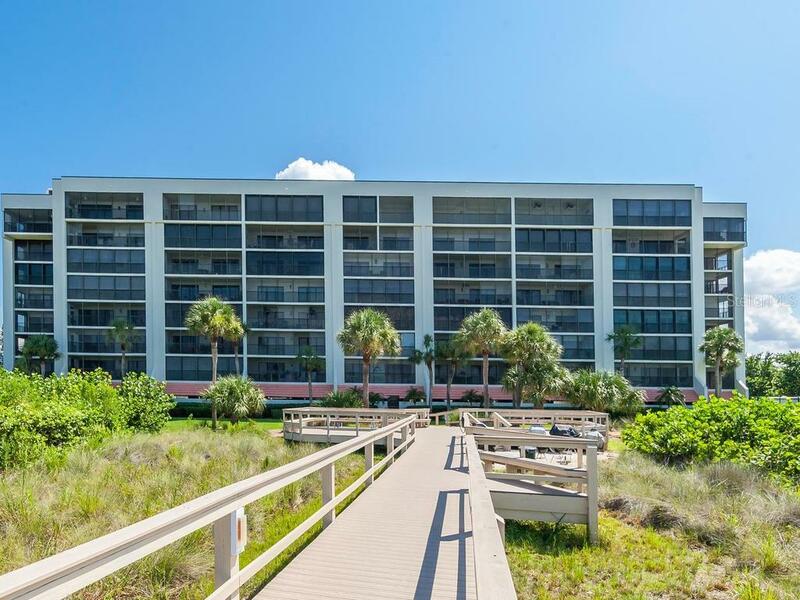 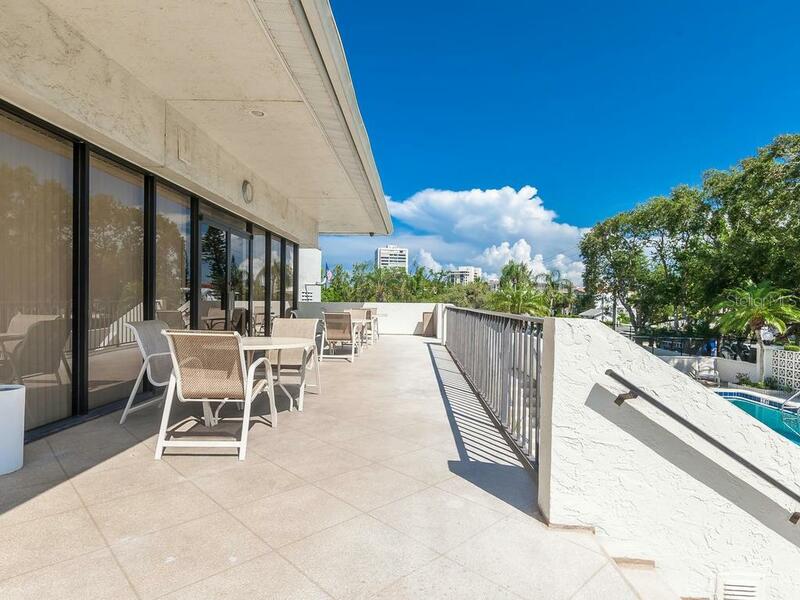 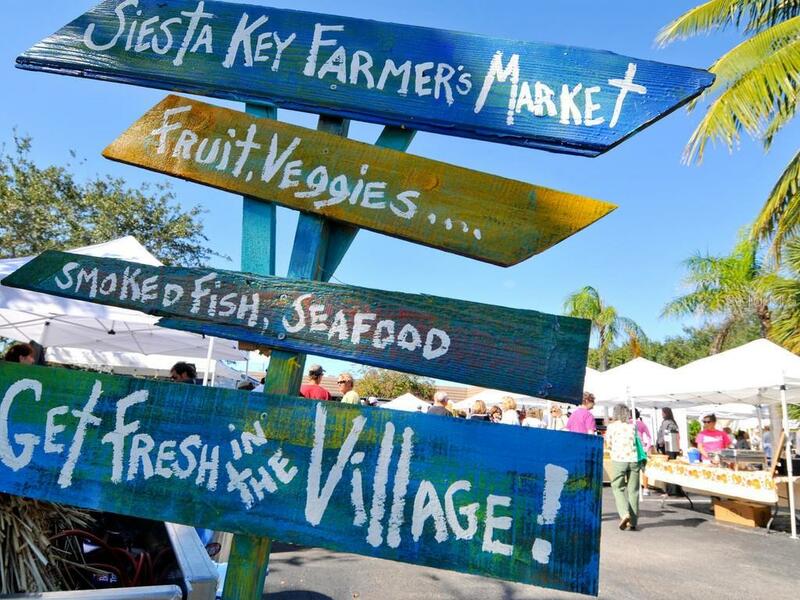 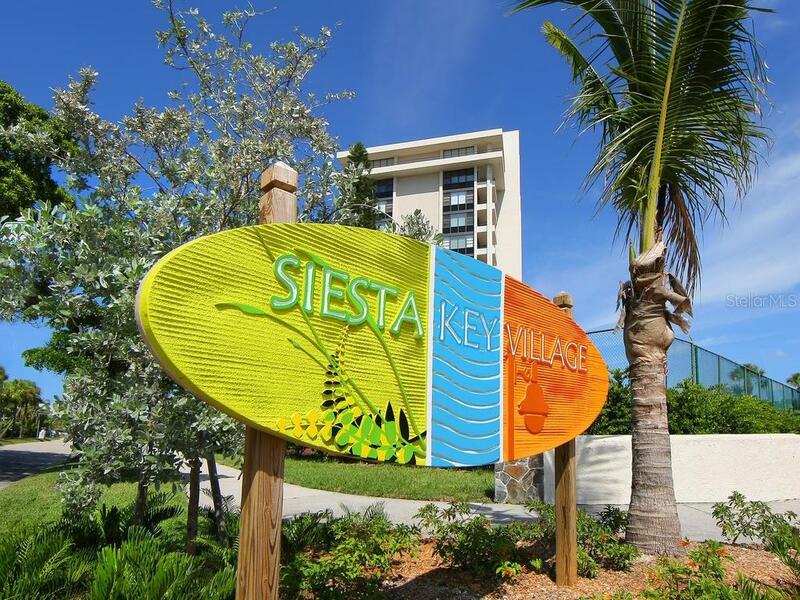 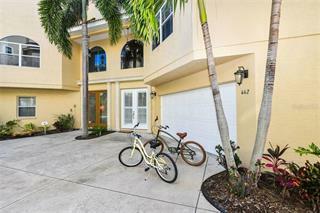 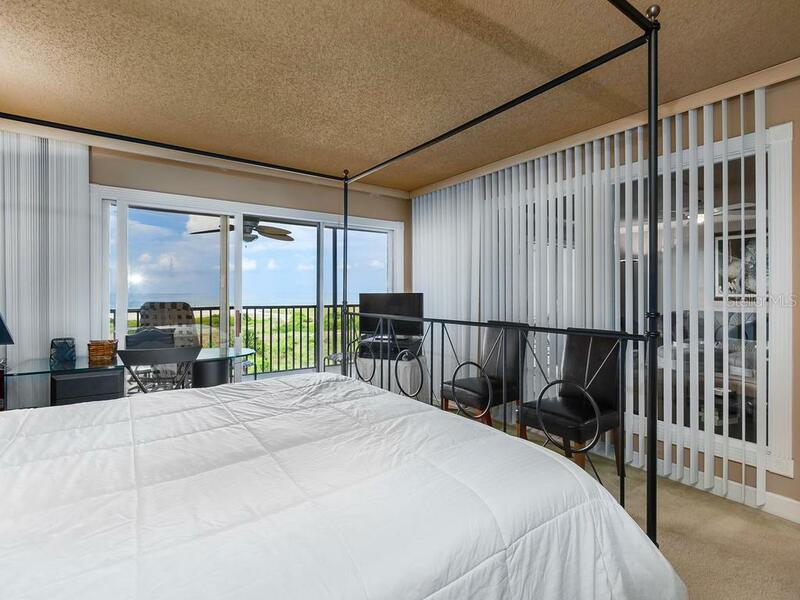 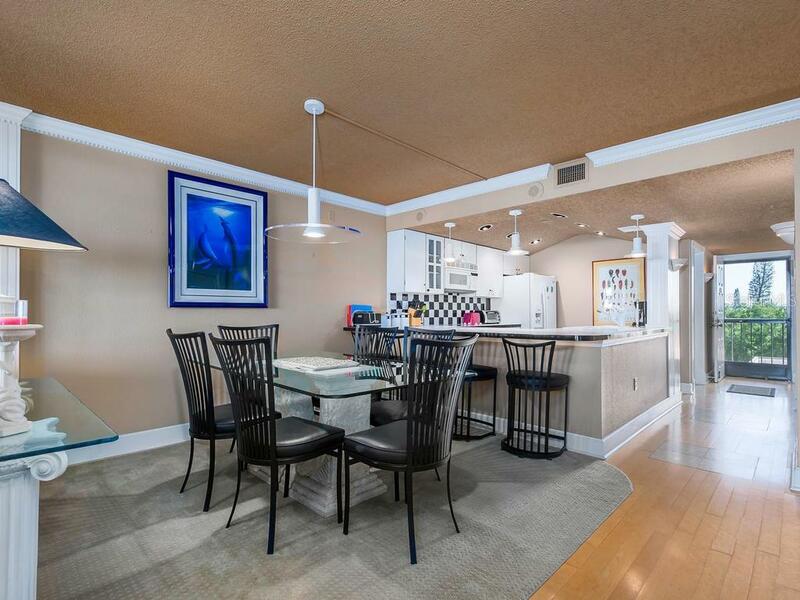 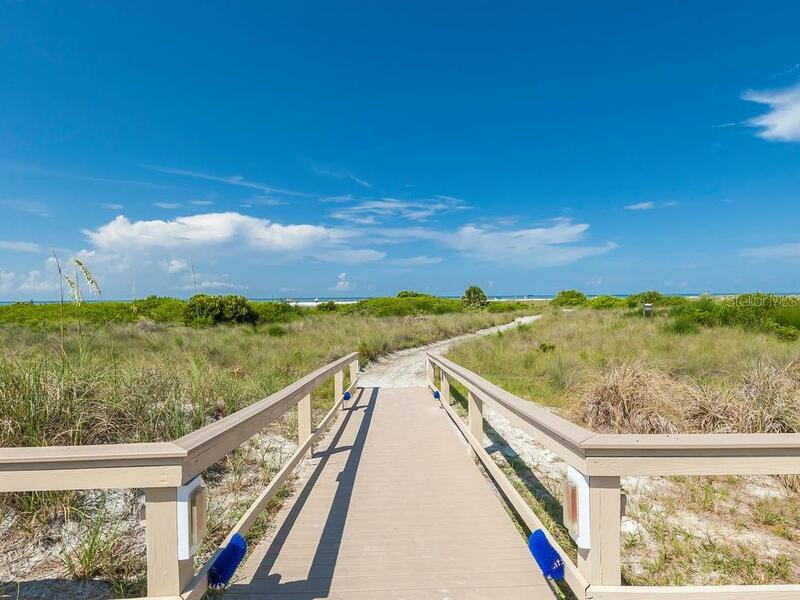 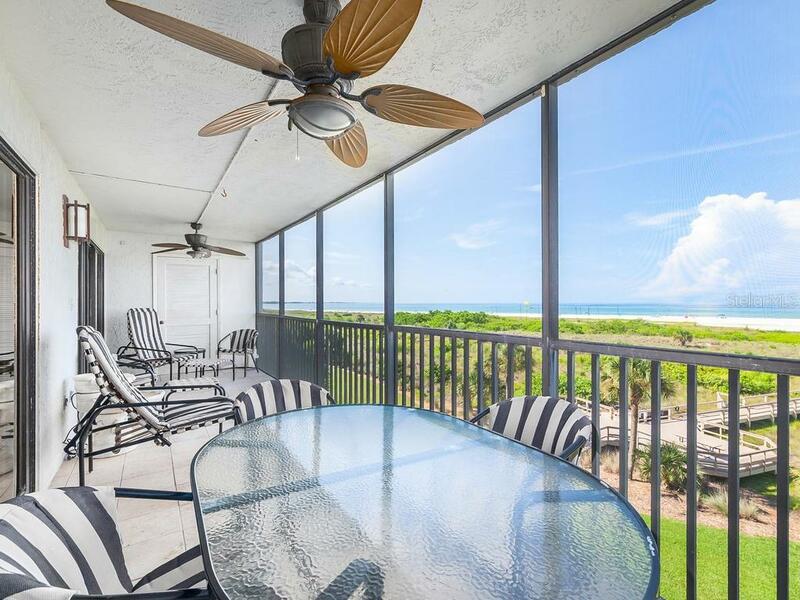 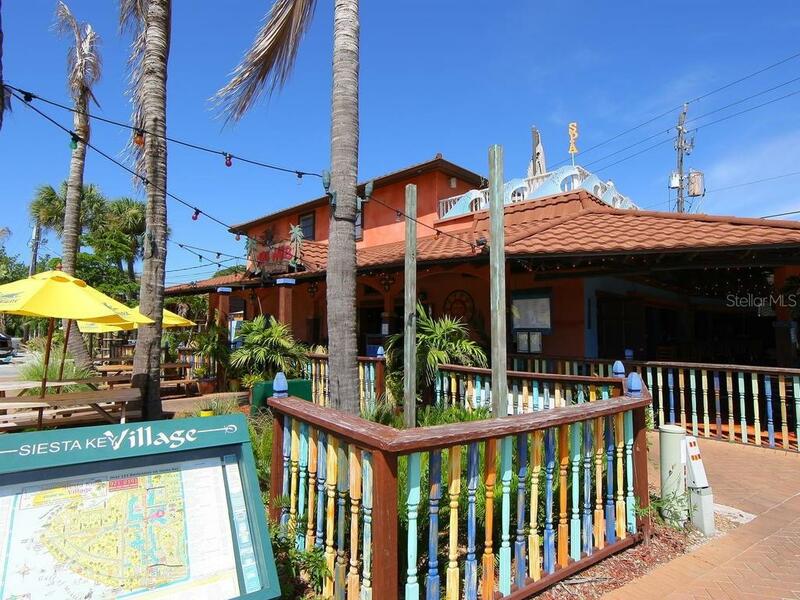 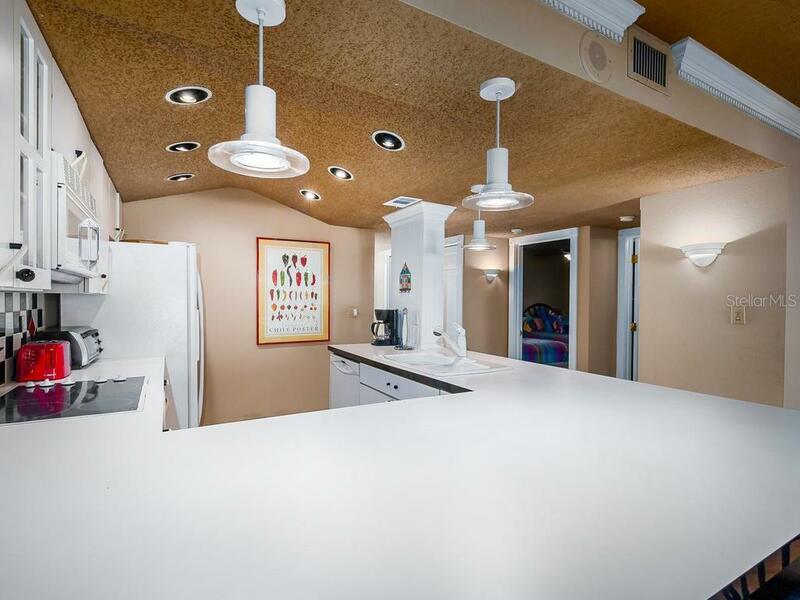 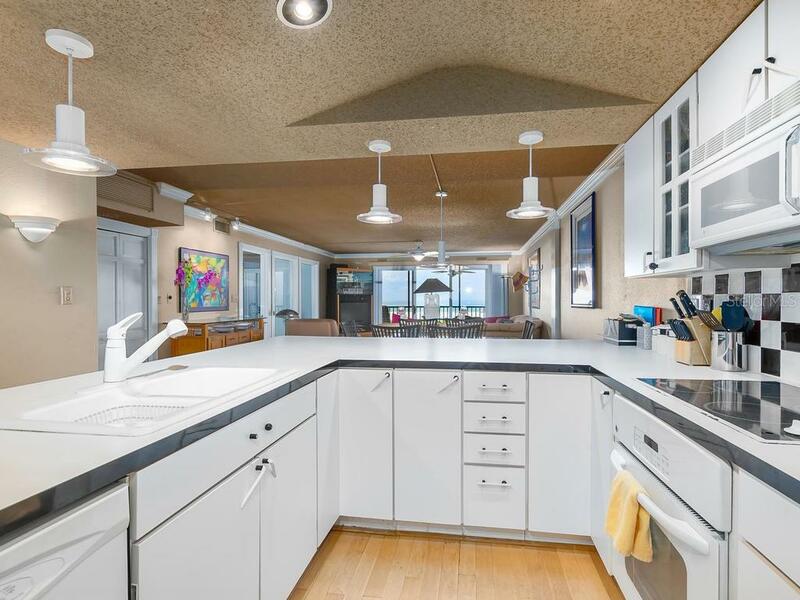 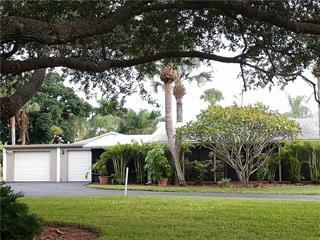 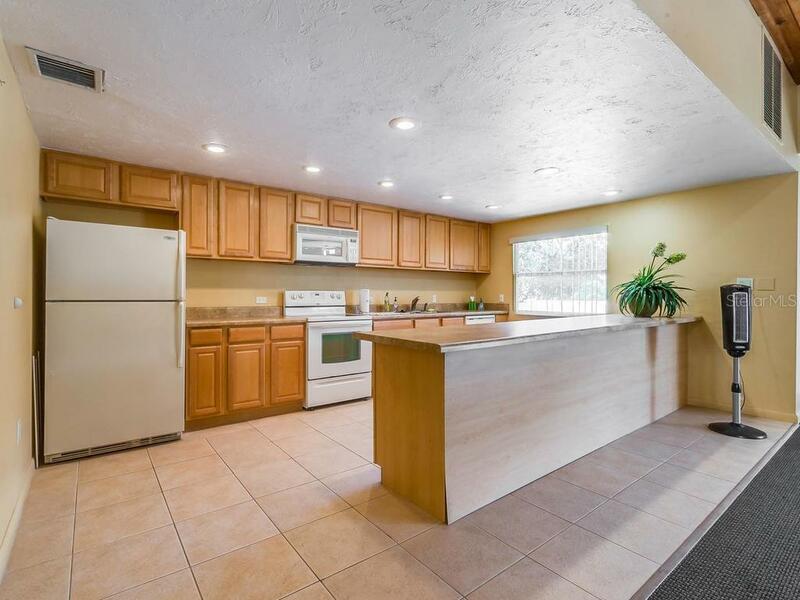 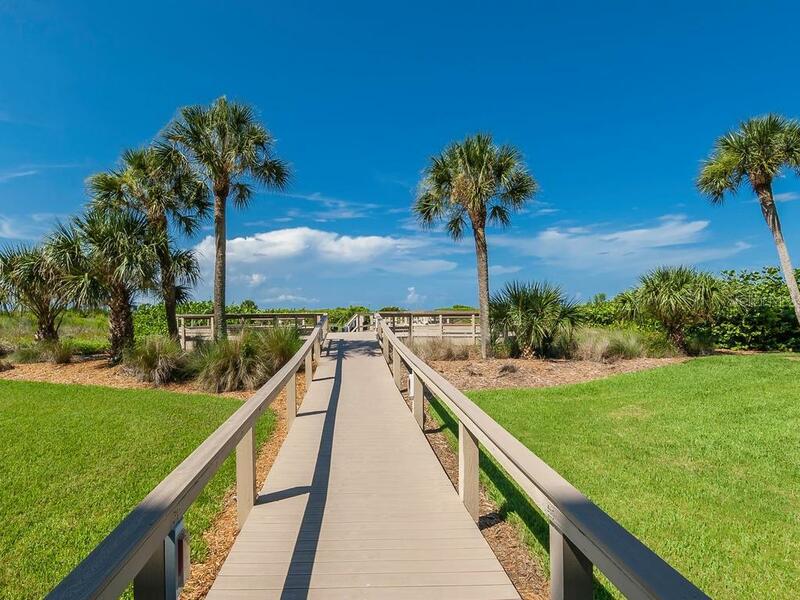 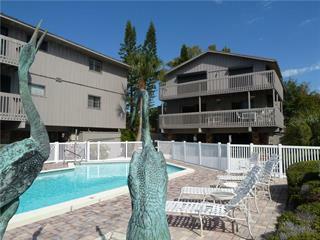 Direct Gulf Front with unobstructed Views and a short Stroll to Siesta Key Village. 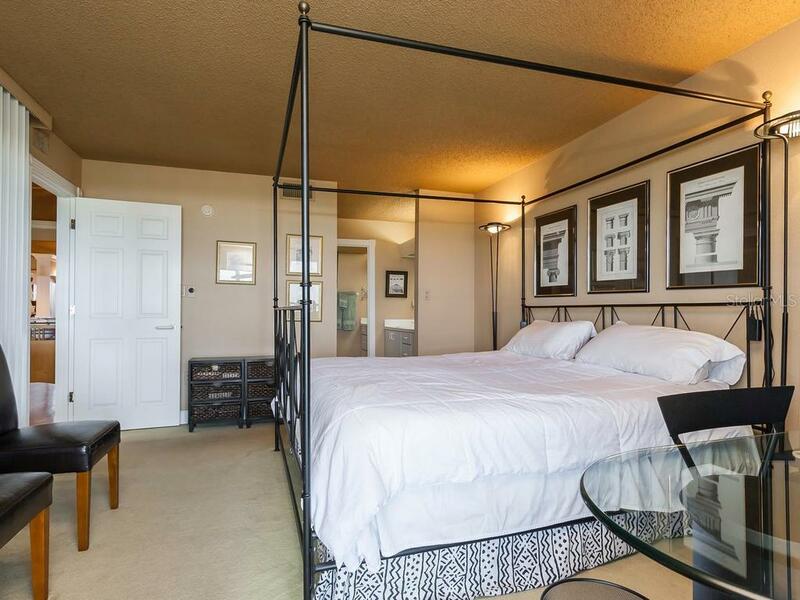 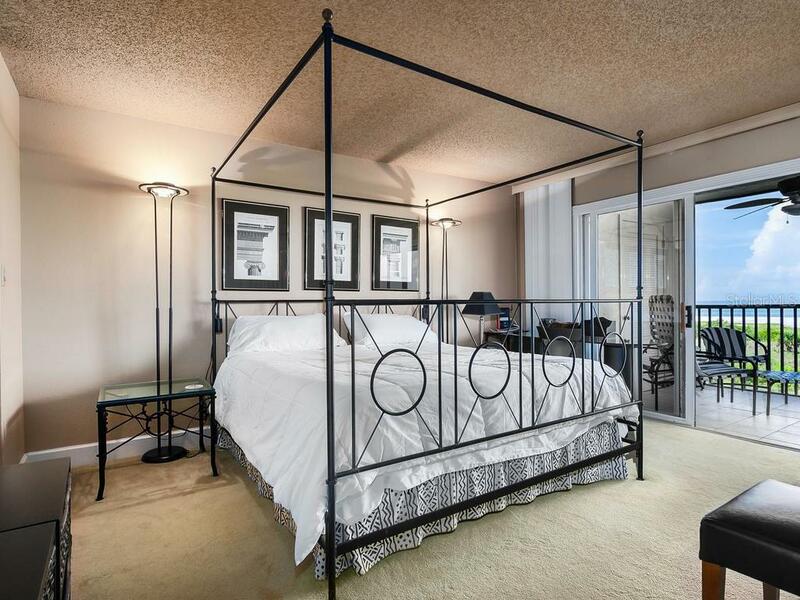 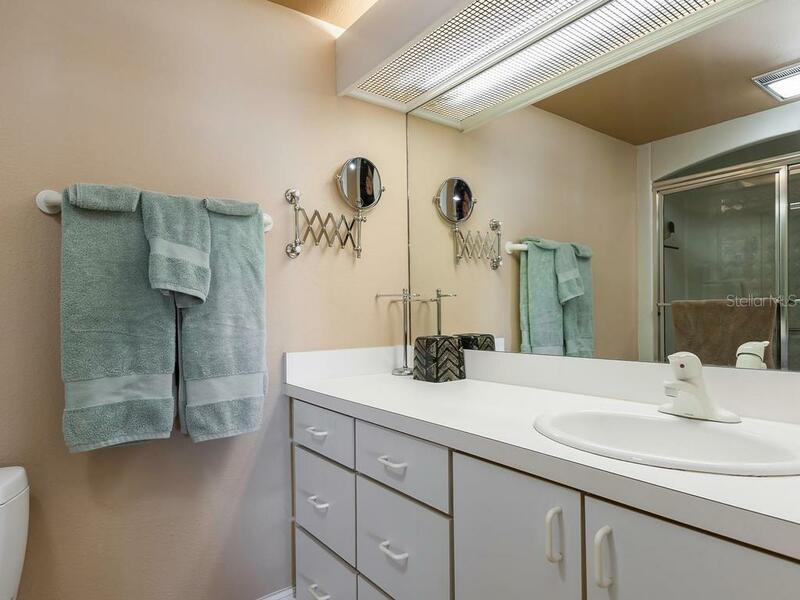 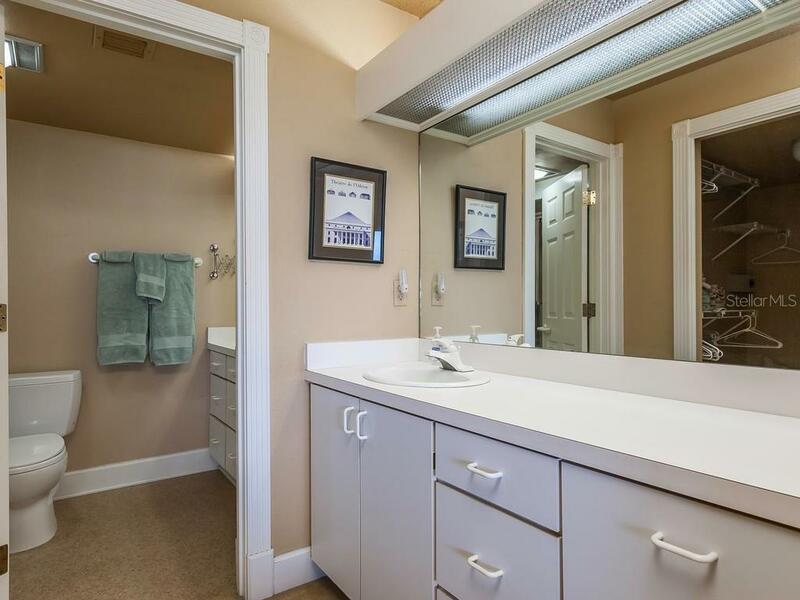 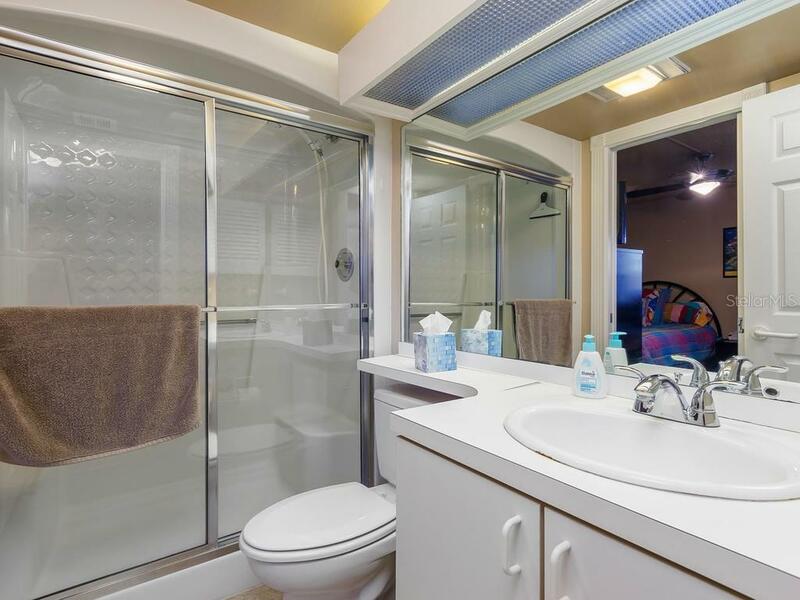 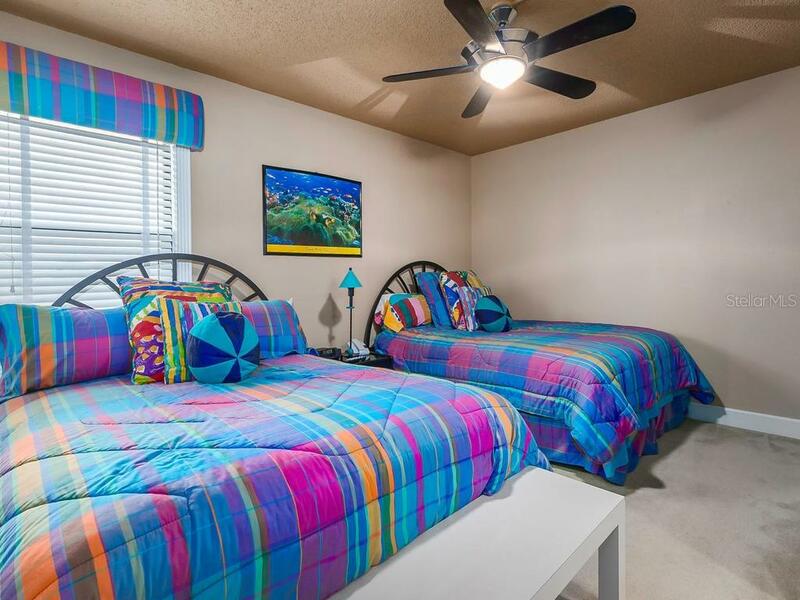 This Condo has two full Bedrooms and two full Baths, plus a third room can be a Bedroom or D... more.en. 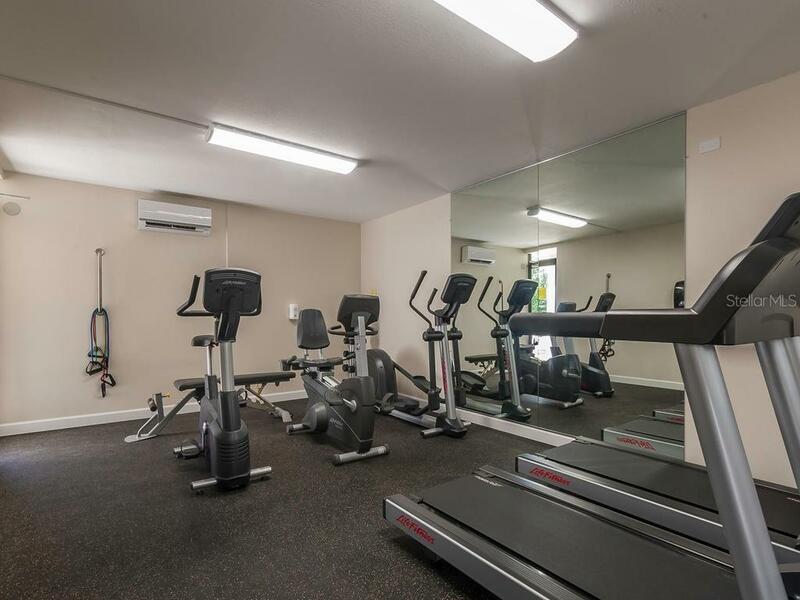 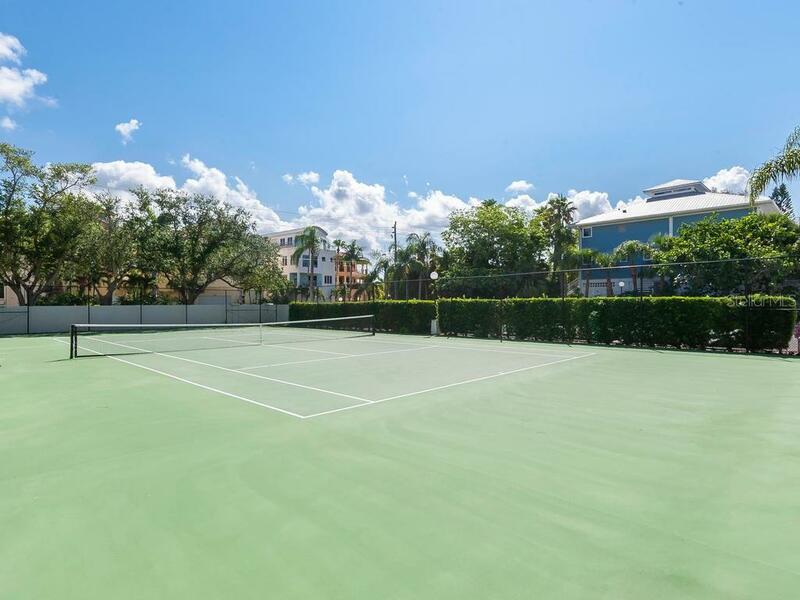 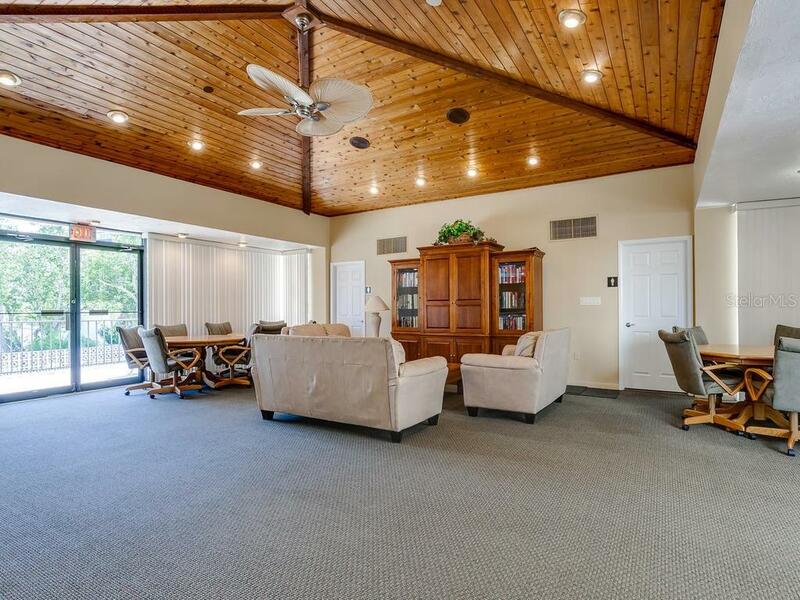 This complex offers two Tennis courts, Club house, Workout Room and pool. 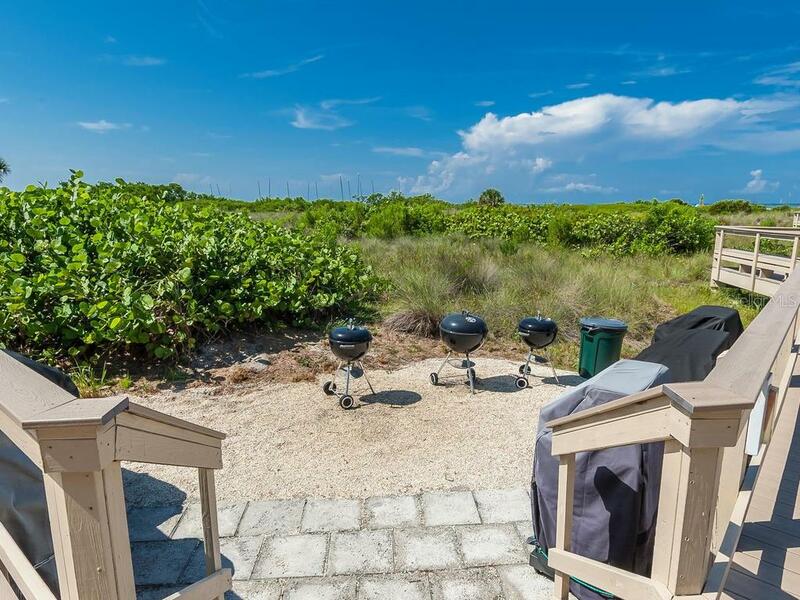 The Gulf Side Decking allows Grills and Picnic Area. 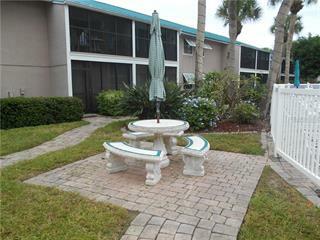 Under Building Parking and lots of Storage makes this the Perfect Oasis. 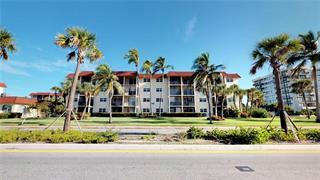 Being Sold Turn Key Furnished.